Carfax Certified! VERY LOW MILES! 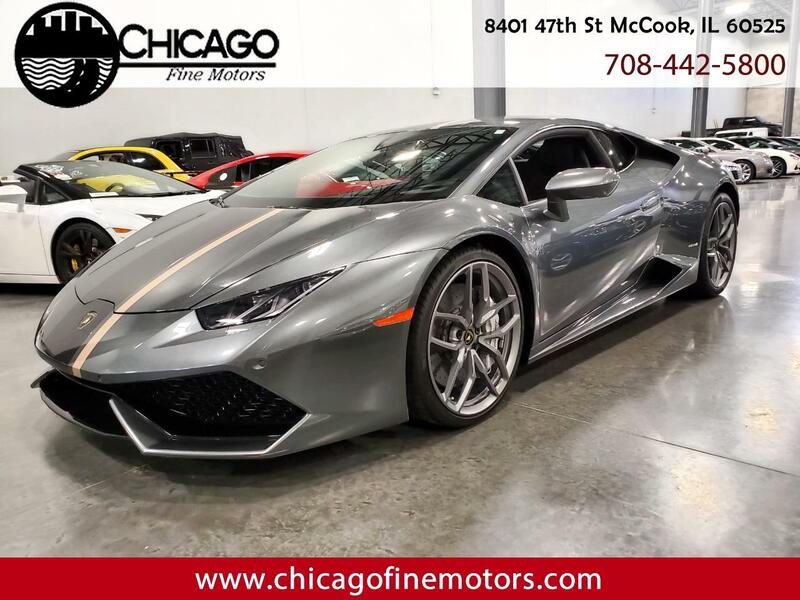 Fully Loaded with Black Leather Interior, Alcantara Steering Wheel, Glass Engine Cover, Heated/Power Seats, Navigation, Key-less Entry, Back up Camera, and many other options! Powered by a 5.2L V10 Motor, Automatic E-Gear Transmission, and All Wheel Drive (4x4)! Mint Condition inside and out, and Drives Great! Just Serviced! Clean Carfax, and Clean Title!